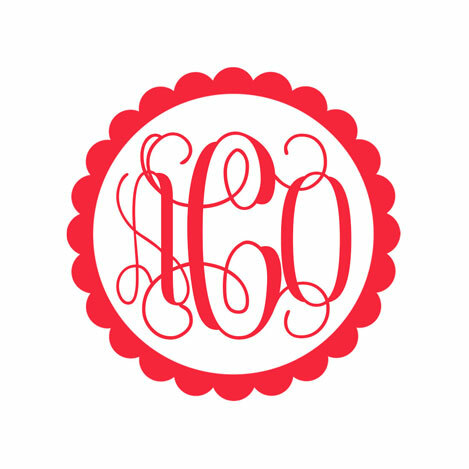 Customize all of your belongings with our popular vinyl monogram decals! Add a decal to your binder, rain boots, computer, car, phone covers, or any other clean, smooth surface! Our decals are cut from high quality outdoor vinyl so that they will last for years.